I am a part of a lot of groups on FaceBook. While I lurk on many and post to only a few, My Clay Fantasy is one of my favorite groups. They have challenges, places to share your work, and so much more. It’s a great place for polymer artists from around the globe to connect and get to know each other. 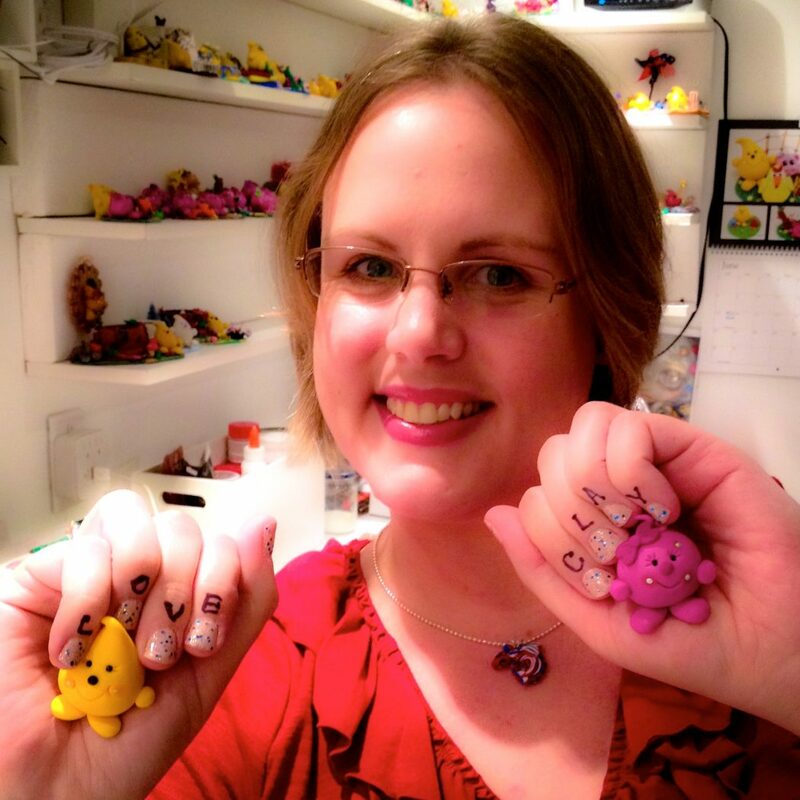 After all, we each have one thing in common … our love of polymer clay! Because of this love, Aniko Kolesnikova has organized a new project #claylove. There are instruction of how you too can join in on the #ClayLove fun on the My Clay Fantasy Blog. Get the details here. You can also join us on the ClayLove FaceBook page … yes, there’s a page for it too!